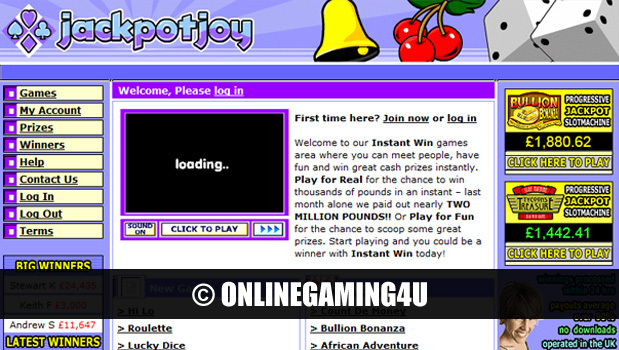 Jackpotjoy.com was first registered in 2001, but it wasn’t until 2003 that they launched their first gaming website. 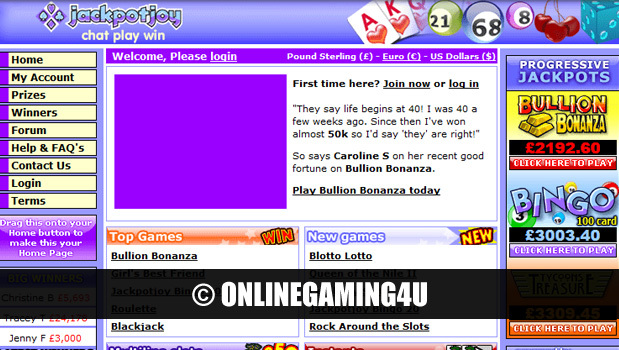 The site set out with a clear vision; to provide online games to the public with the chance to win big. 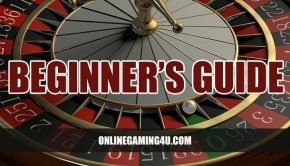 Winners were always heavily promoted on the website with regularly updated press releases, something that remains true of the company today. 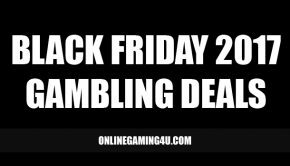 This builds trust and showcases fair gaming with a message that shows everyday people that players do win. 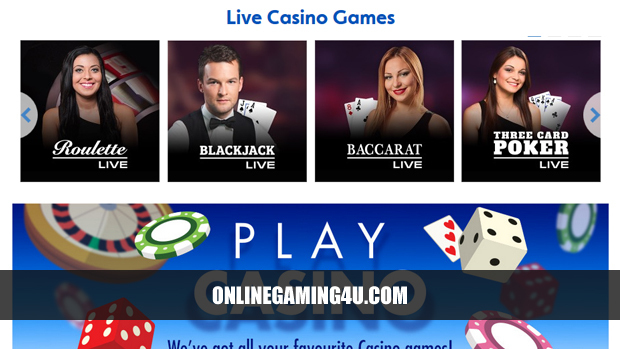 The clear difference (apart from advances in gaming and design), is that the company has morphed from being primarily a casino provider (with a side of bingo), to an equal bingo and casino site. It’s funny to see just how much the company has changed in terms of direction but also design and branding. 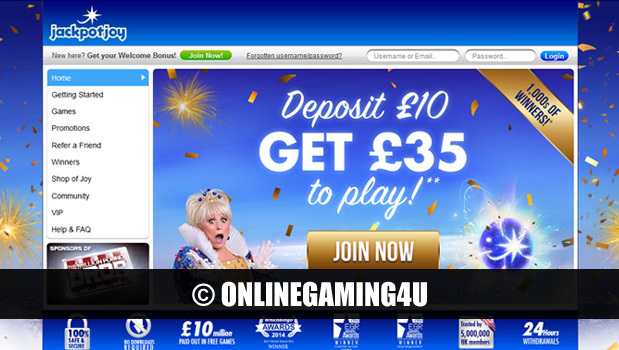 The popularity of gaming and amount of money wagered has also evolved drastically. 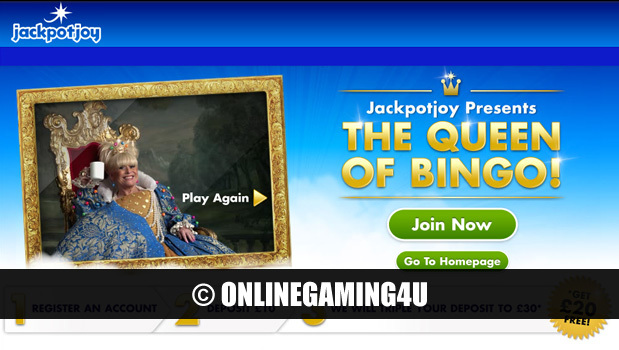 Where once upon a time Jackpotjoy where advertising jackpots of £3,000-£9,000, now offer staggering amounts of money up to £365,000 and beyond, truly life-changing sums of cash. This also ties in to my next point of the prizes that the company offered then and now. They used to boast about offering top rewards such as a day out in a luxury spa, football kits, chocolates and flowers. Now they are able to offer luxury holidays and 5 star weekend breaks. 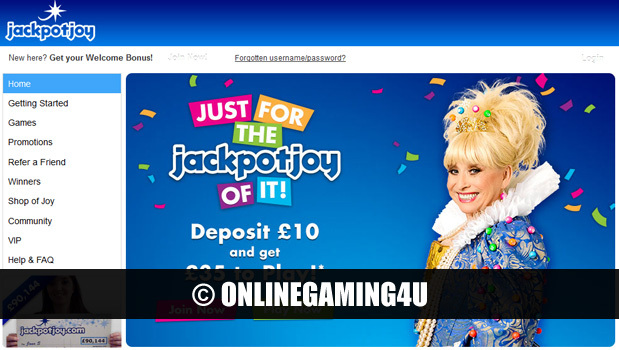 Also in 2005, Jackpotjoy tried to crack tne US market, with a website that looked the same as the UK, but appealed to residents in America. 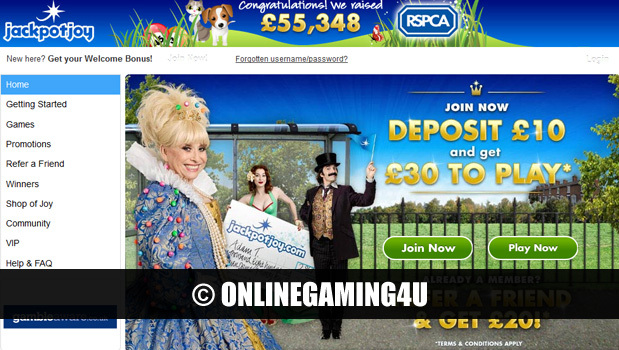 When visiting the website, players where presented with a splash page in order to choose a country. 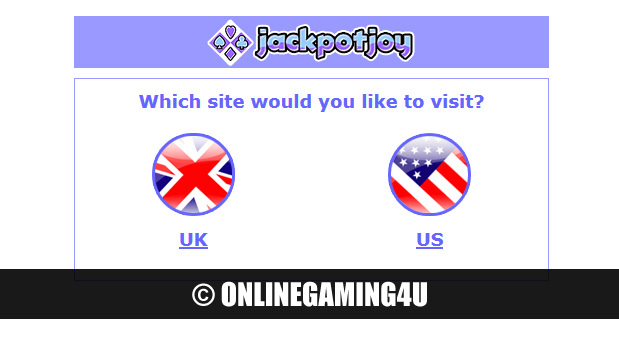 The USA site looked pretty much identical to the UK offering but with the obvious change of currency from pounds to dollar. 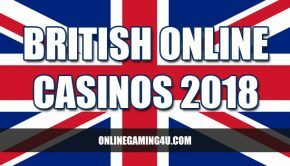 Following this, there weren’t many changes to the site aesthetically until 2006 when a revamp took place to redesign the site, but keeping the branding the same. 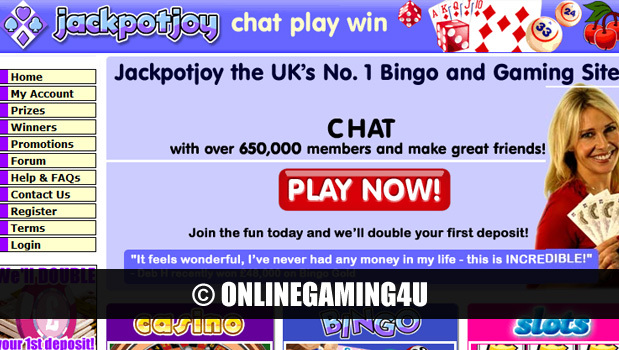 It was then in 2007 when the company spotted a massive gap in the market for online bingo and started leaning towards this industry and underwent a huge branding change including logo tweak and colour change. 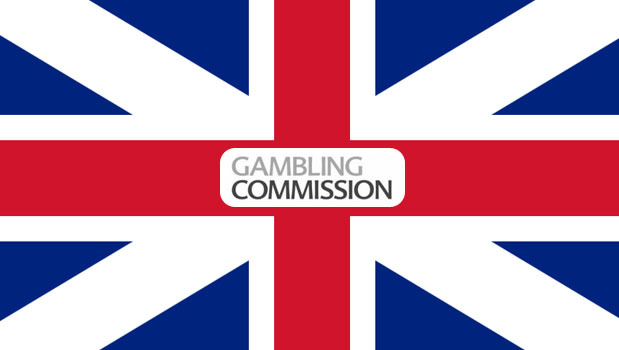 As you can see the logo introduced in 2007 still remains today, but with a slight design tweak. The site however, continued to evolve considerably. 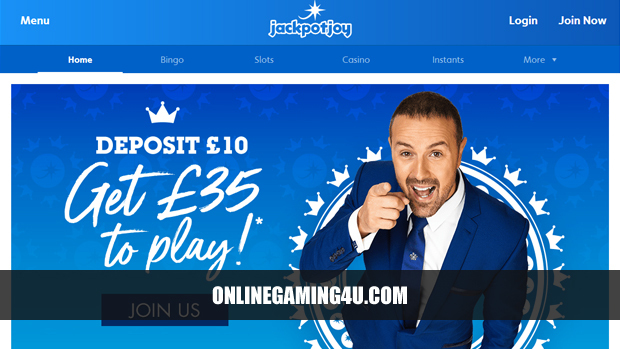 So there you have it, the evolution of Jackpotjoy from casino provider with a side of slots to one of the UK’s leading bingo sites with slots and casino games at your fingertips. 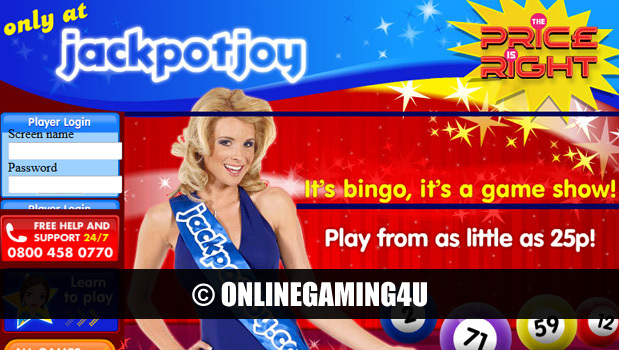 Click here for more information about Jackpotjoy and to read customer reviews.